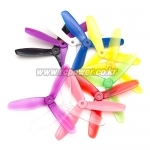 레이싱 드론 > 프로펠러 총 58개의 상품이 있습니다. 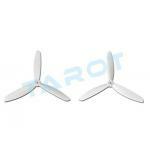 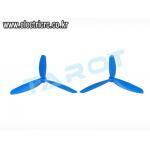 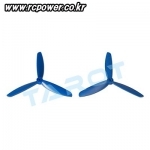 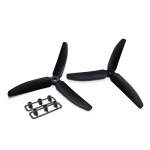 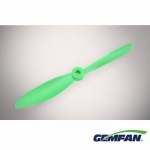 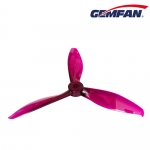 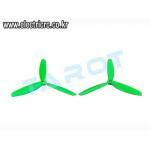 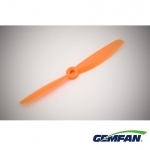 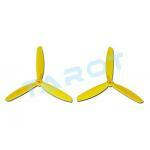 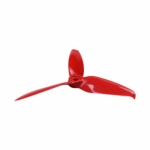 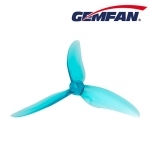 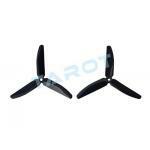 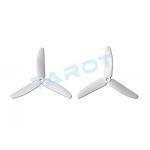 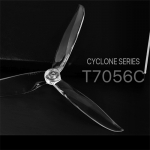 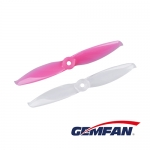 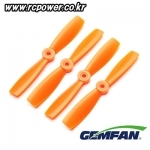 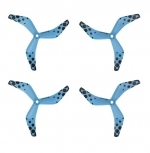 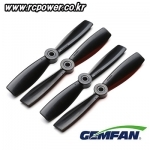 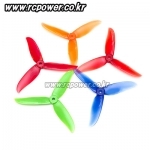 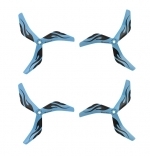 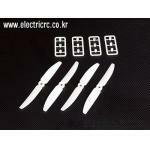 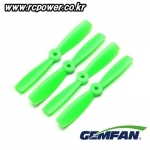 [Gemfan] New Flash 5149 Tri Propellers - 색상랜덤! 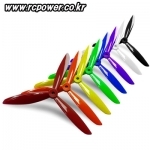 [DALPROP] T5045C Prop(CW/CCW) - 색상랜덤! 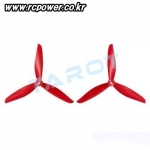 [DALPROP] T5040 Prop(CW/CCW) - 색상랜덤발송! 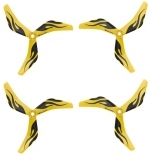 [DUALSKY] 6in Prop' for 250~300 FPV Racing(Black/2 Pair) - 추천! 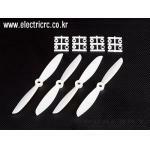 [DUALSKY] 6in Prop' for 250~300 FPV Racing(White/2 Pair) - 추천! 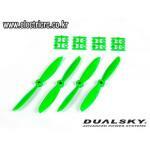 [DUALSKY] 6in Prop' for 250~300 FPV Racing(Green/2 Pair) - 추천! 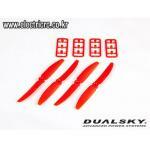 [DUALSKY] 6in Prop' for 250~300 FPV Racing(Red/2 Pair) - 추천! 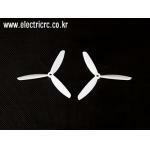 [DUALSKY] 5in Prop' for 250 FPV Racing(White/2 Pair) - 추천! 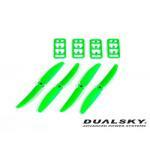 [DUALSKY] 5in Prop' for 250 FPV Racing(Green/2 Pair) - 추천! 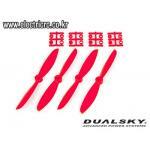 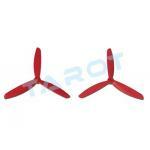 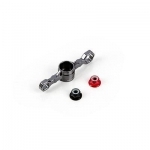 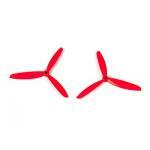 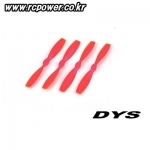 [DUALSKY] 5in Prop' for 250 FPV Racing(Red/2 Pair) - 추천!